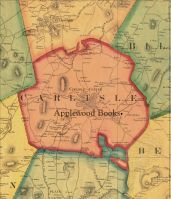 Trouble on the Mountain is the second of a series of three books for Middle Grade readers set in 1930s Vermont, based on the author's solid historical research, familiarity with the region, and imagined young protagonist. 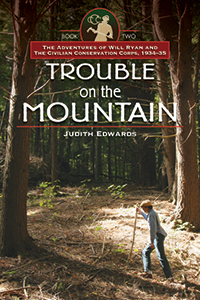 The specific corpsmen who become his friends are also imaginary but their tasks, travails, and stories are actual details and anecdotes from Ascutney and other Civilian Conservation Corps camps. 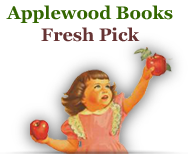 The narrative is followed by: a short essay on the Civilian Conservation Corps; fourteen historical photos provided by the national CCC Legacy organization; and eight Topics and Questions for Discussion focused on issues in the book.